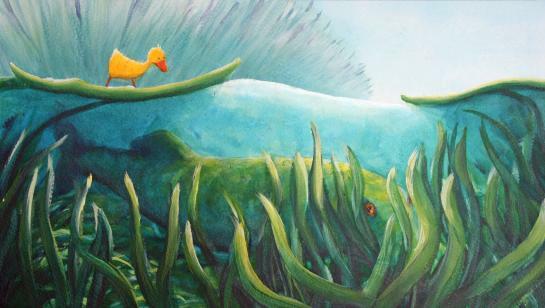 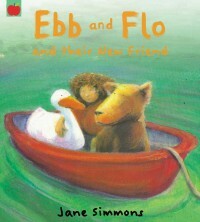 All the Ebb and Flo Books have been re-issued and are now available. 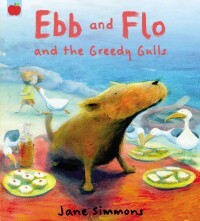 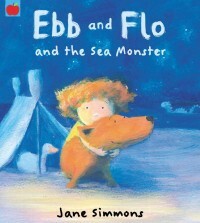 All the Ebb and Flo books are available again……………….Things couldn’t be better. 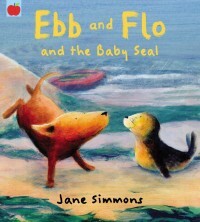 This entry was posted in My Blog on June 4, 2013 by janesimmons.